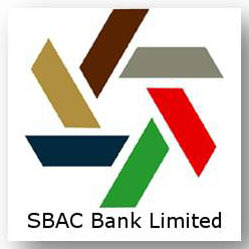 South Bangla Agriculture and Commerce Bank Limited recently published new job vacancy on there official website www.sbacbank.com. You can also get updates about South Bangla Agriculture and Commerce Bank Limited job in there website and also our website CHomeBD.Com. 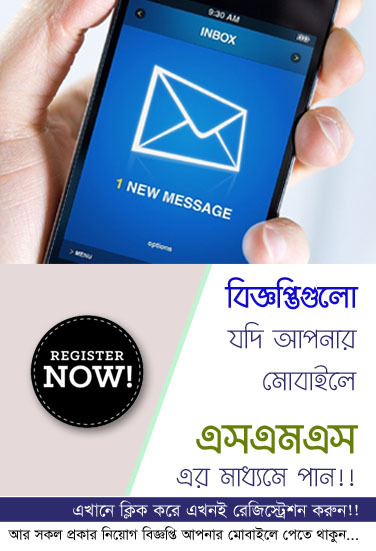 See more information below the full circular of South Bangla Agriculture and Commerce Bank Limited. You must have to apply this circular before 18 January 2018. To apply and get detail job description, please click on the following positions. 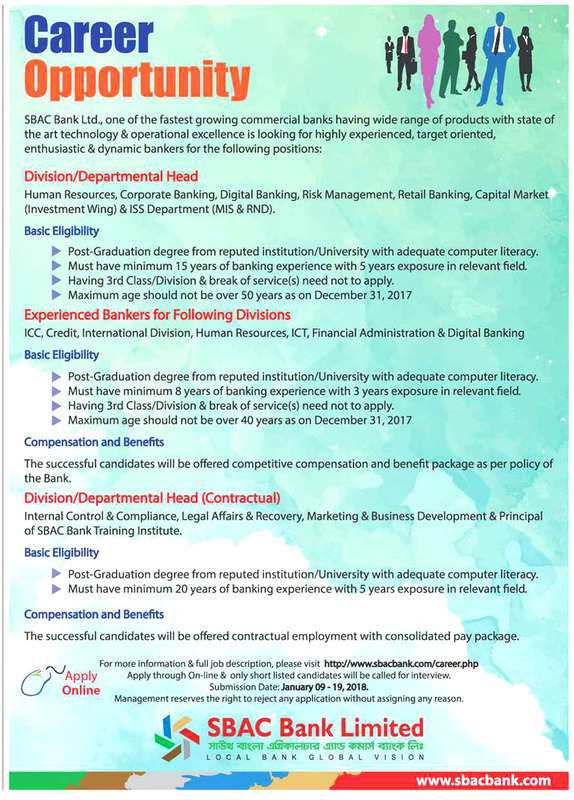 South Bangla Agriculture and Commerce Bank Limited Job Circular 2018 Apply Online has been published. A Great Career Opportunities in according to This Job Circular, To Know More Details Please See The Original Job Circular in Image File. The Image File Is Given Below. Bank Asia LTD. is one of the leading private commercial banks in the country doing business for Many years, its goal to provide `Great Experience` of Banking at Home and Abroad. For Reading And Downloading This Circular Easily We Attach The Image File Of Here. If you want to apply for this job,you should submit your application within That Date Which is Given On This Circular.